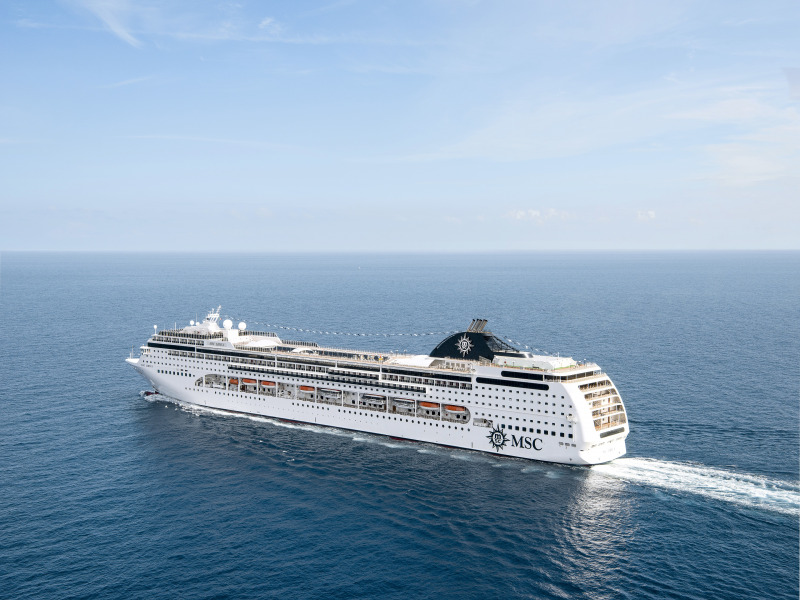 Geneva, 18 October 2017 – MSC Cruises, the Swiss-based world’s largest privately-owned cruise line and market leader in Europe and South America, announced today that MSC Lirica will serve a brand-new, exciting itinerary in the East Mediterranean for the Summer 2018. The ship, which will homeport in beautiful Venice, will depart for her first cruise on April 6, 2018 and sales are now open. • Bari, Italy: perched on the side of the Adriatic Sea, the beautiful port town of Bari offers guests stunning history and golden-sanded cays all within walking distance. Not only is this a brand new itinerary, but MSC Cruises is giving guests even more time to explore some of these amazing destinations thanks to a longer stay in Corfu and a full day ashore in Mykonos, guests will have a full day ashore to explore and experience these unique destinations. MSC Lirica will offer this 7-night Eastern Mediterranean itinerary from April 6 to October 26, 2018. For more information or to book, find out more here or contact your travel agent. As announced in September 2016, MSC Splendida will homeport in Shanghai as of May 2018. From there, the ship will serve the China home market with an itinerary including popular cruise destinations in China, Japan and Korea. Totally refurbished in 2015 as part of MSC Cruises’ €200 million Renaissance Programme, MSC Lirica represents the height of style and comfort at sea. This modern ship will offer fine dining options with the best of Mediterranean and International cuisines, exclusive, world-class entertainment, facilities for families and children of all ages, luxurious pampering and wellness and comfortable accommodations to meet every need. There are plenty of lounges and bars to enjoy a pre-dinner or pre-theatre drink including the stylish Beverly Hills Bar and traditional English-style Lord Nelson Pub while the Broadway Theatre plays host to jaw-dropping entertainment 6 nights a week. Spacious new cabins with balconies offering superb panoramic views and four restaurants and large buffet serve up a variety of culinary treats. With the help of prestigious partners like Chicco, LEGO® and Namco®, the ship offers play areas for families with children of all ages, starting with an exciting spray park packed with fun water features and five dedicated kids’ rooms.